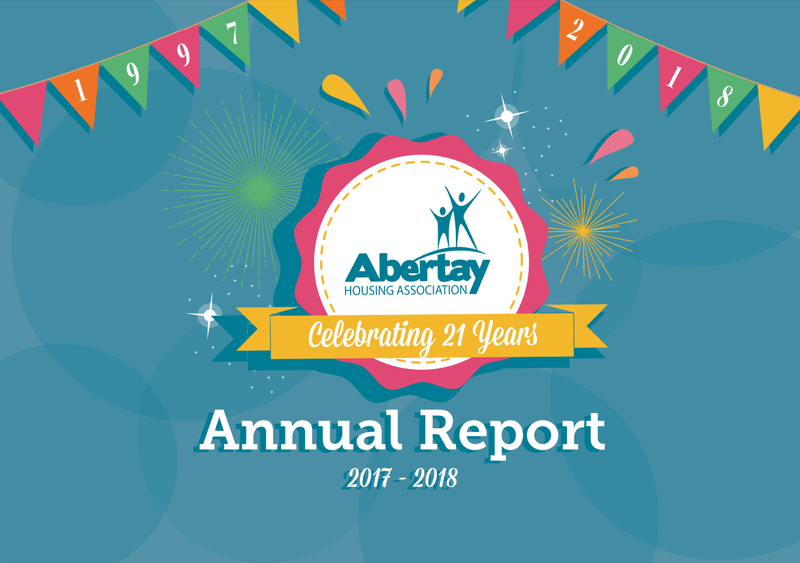 Following the Annual General Meeting and distribution of the Annual Report we felt that this would be a good time and opportunity to carry out a survey regarding the information we provide to you throughout the year. In particular, we are keen to know if the information you receive meets your needs. The survey aims to find out what, if any, changes you would like us to make. We would therefore be most grateful if you could complete this survey. All surveys received by Friday 7 December 2018 containing full contact details, will be entered in a prize draw for a £25 voucher.